There are many different ways of grilling, and using a salt block is a fun way to cook food. 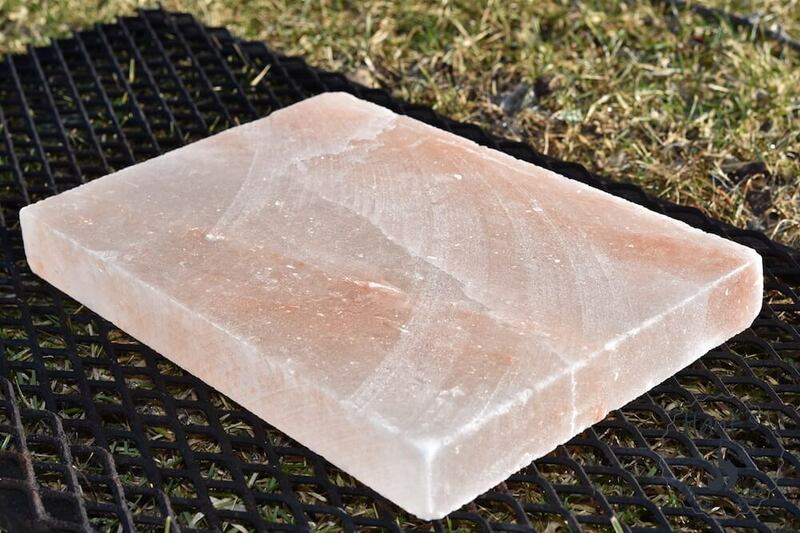 A salt block is a massive slab of salt, typically 1 inch thick (or more), made from pink Himalayan salt. Many stores sell them, and they are also easily available online. So, how do you use them, and for what? Let’s get down to business. A salt block can be used as is: meaning as a serving tray. There are several ‘holders’ / frames with handles to use for moving it around. We will however use it on the grill as a griddle, which is what I consider its primary purpose. It is used for direct grilling with high heat. It is not meant for low ‘n slow. 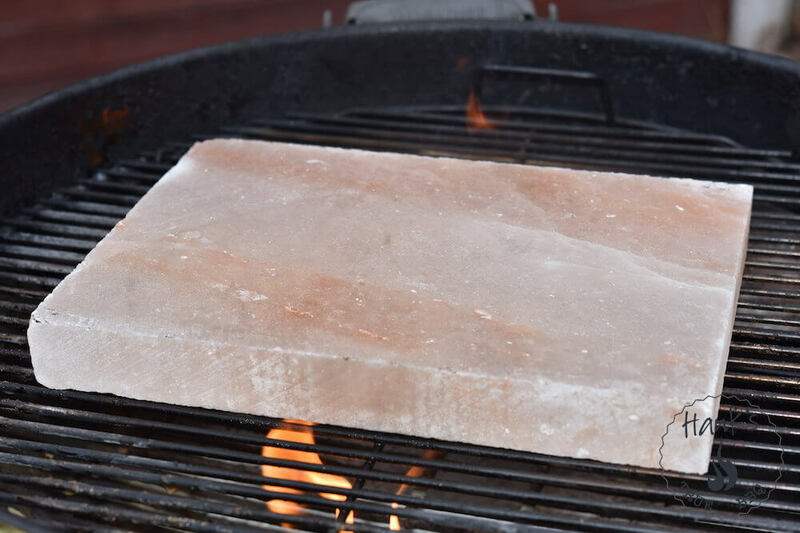 Grilling can be done with the salt block on the grill, or on the kitchen/dinner table after heating it up. Just make sure you place it on a heat resistant surface. This is a nice way of cooking food directly on the table. 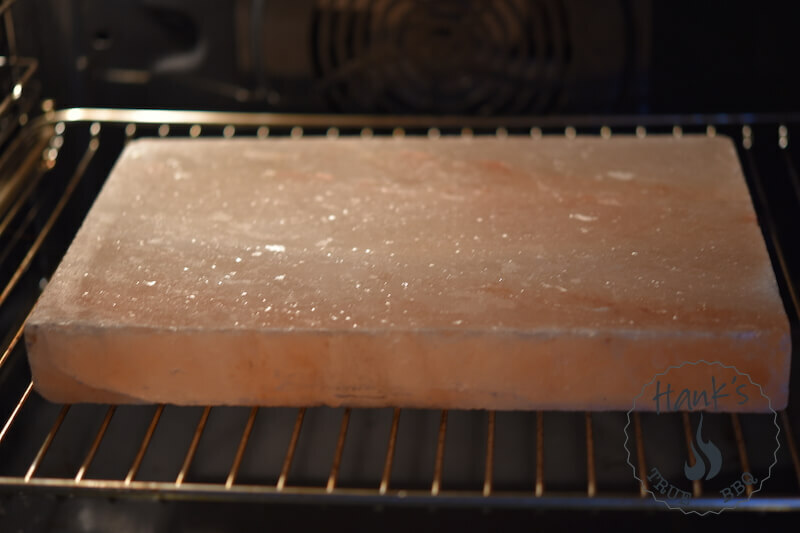 A salt block is pretty consistent due to its even crystalline structure, so it holds temp for roughly 10-15 minutes, completely depending on how much food you cook on it. You can re-heat it if needed of course. If indoors, use a gas stove for re-heating. Make sure the salt block is heated slowly, to avoid cracks/damage. 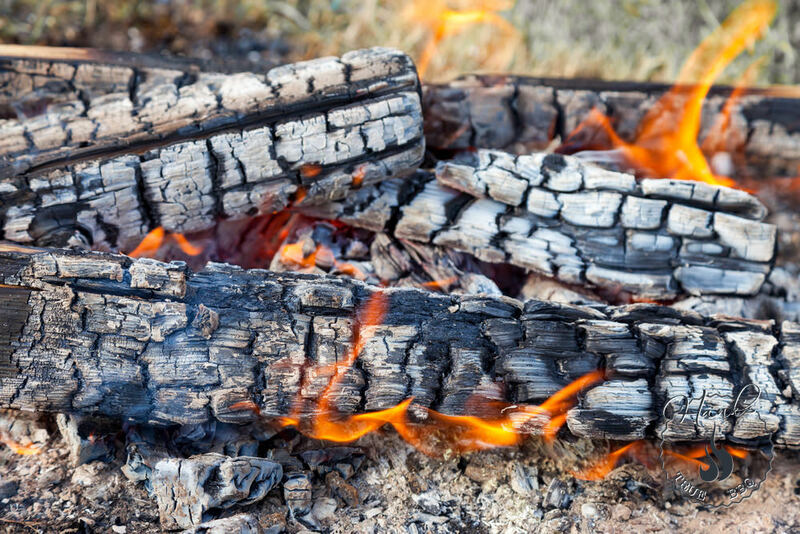 I don’t fill the entire grill with charcoal, I place charcoal on one side. 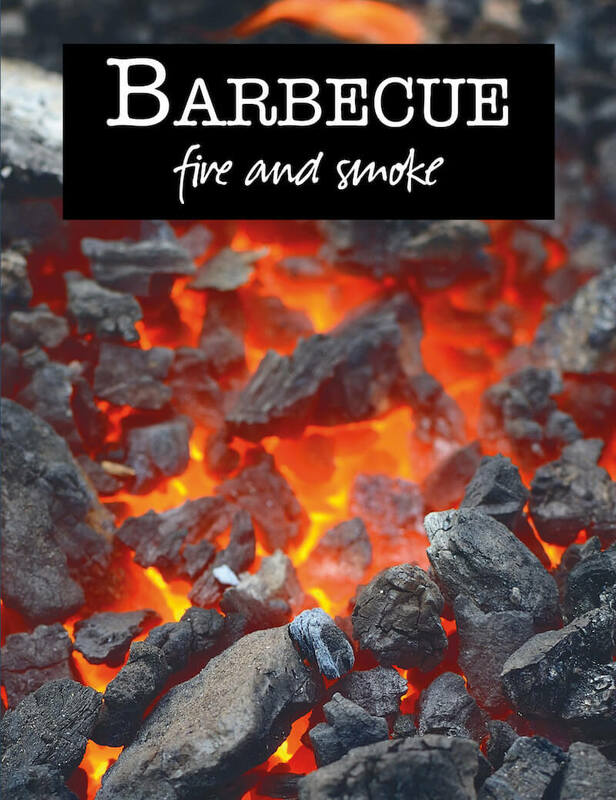 This allows you to start with the salt block on the indirect side for 20 minutes (with the lid closed), then move it over the burning charcoal for another 20-30 minutes. 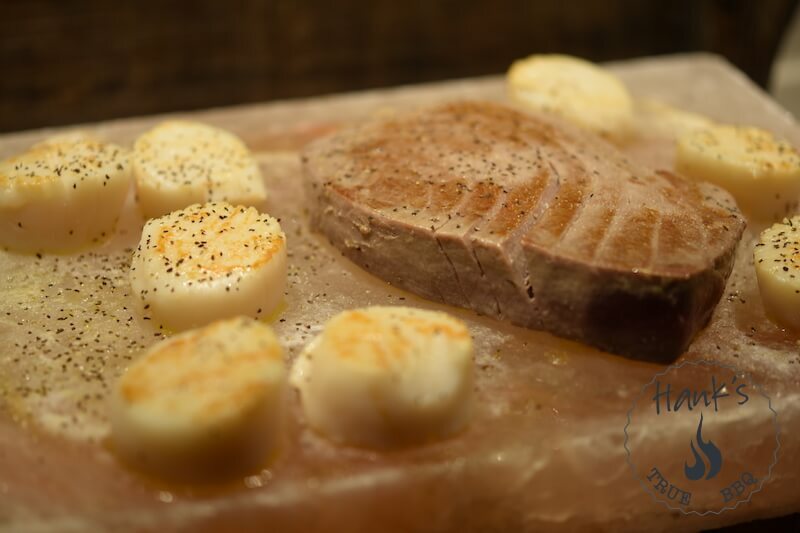 It takes time to get the whole salt block warmed up properly. So, how do you know when it’s hot enough? Splash a few drops of water on it and see how quickly they evaporate. You can also hold your hand 2 inches above the salt block and feel how hot it is. Compare with your frying pan in the indoor kitchen. If you can measure temperature, aim for 400° F (200° C). The general recommendation is to heat the salt block slowly. When using the salt block indoors, it can be heated up in the oven. Place the salt block on the grates (important, allows for air circulation) in a cold oven. Now turn the oven on, and set it to 400° F. Most modern ovens take 15 minutes to get up to temp. Now leave the salt block another 45 minutes, so it is evenly warm all around. It takes time, since the salt block is ‘dry’, i.e. salt transfers heat slowly. Remove the salt block with gloves. Place it on a heat resistant surface and start cooking! As mentioned previously the salt block is made for direct grilling only, meaning it’s great for searing. You can cook lots of food on a salt block, both veggies, fish and red meat. A dash of oil helps when searing. Avoid butter, it burns easily due to the high temperature. So, what about salting before cooking with a salt block? I don’t, since the food will absorb salt when cooking. It is hard to calculate how much however, so to avoid overly salty food I cook it on the salt block, then taste it to see if any more is needed. That way I don’t overshoot. The salt block is to be seen as a frying pan, and you want maximum surface contact between the food and the salt block. Avoid meat with bones (think pork chops), as the bones typically cause the meat to be suspended a few mils above the surface. 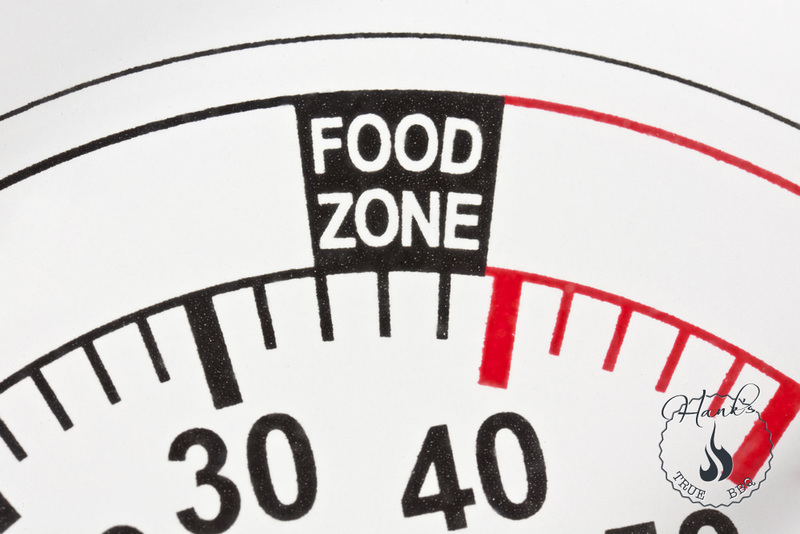 Regardless of whether you’re cooking fish, veggies or meat, make sure it is thinly sliced. A big fat Porterhouse steak is not ideal for a salt block, unless you’re just doing the final sear, when using the reverse sear technique. The number one thing to remember before cleaning is to let the salt block cool off properly. Allow for plenty of hours for cooling off before scrubbing it. Once cooled off, rinse a kitchen sponge (like scotch brite) with hot water and scrub the surface. Keep rinsing the sponge with hot water and scrub more if needed. Try to avoid pouring hot water directly on the salt block, to avoid too much salt wearing off too fast. Let it dry in room temperature. Pat it dry with a paper towel if needed. Keep the salt block in room temperature. Make sure it is well ventilated, to keep the salt block dry and fresh. This way the salt block can be reused many times.